Megastar Mohanlal latest Pulimurugan has been making great collection at box office all around. The movie depicts human-animal conflict as the subject line. On this, Mrugaya director I.V. Sasi shared one of the incidents while shooting the movie on similar lines. 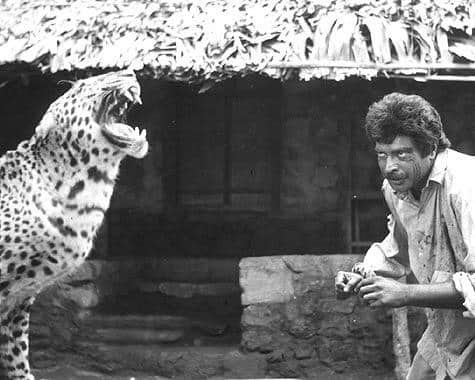 Sasi said that with limitations in terms of security in the film, in the 1989 flick, Mammootty showed guts to shoot scenes with the Cheetah. He added that the animal was called from Chennai on train and trainer came along. The latter was very crucial as he instructed the actor on how to handle him. The team was able to shoot comfortably after initial nervousness. Pulimurugan is directed by Vysakh, where the other lead roles are played by Kamalini Mukherjee, Jagapathi Babu, Lal and Vinu Mohan. 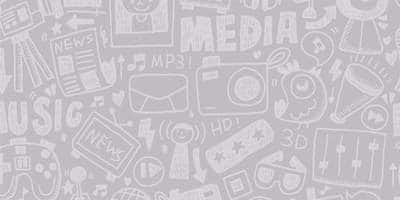 It has been produced by Tomichan Mulakuppadam and released under the banner of Mulakuppadam Films.